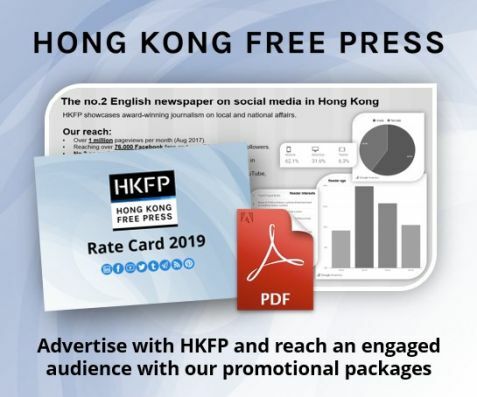 Legal experts have raised concerns over Beijing’s interpretation of Hong Kong’s mini-constitution amid the oath row in the legislature, arguing that it damaged Hong Kong’s rule of law and potentially violated human rights. 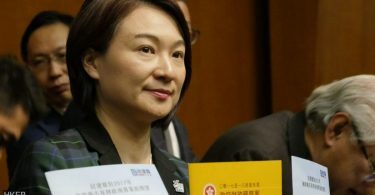 The remarks came after the Court of First Instance unseated four elected lawmakers last Friday for failing to take their oaths properly at LegCo last October. 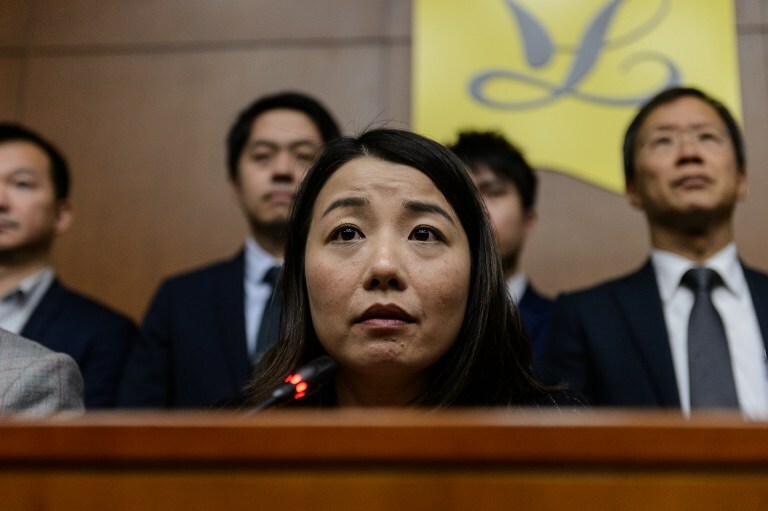 Democratically elected lawmaker, teacher Lau Siu-lai (C), from the ‘Democracy Groundwork’ party, holds a press conference with other lawmakers at the Legislative Council (Legco) in Hong Kong on November 30, 2016, Photo: Anthony Wallace. 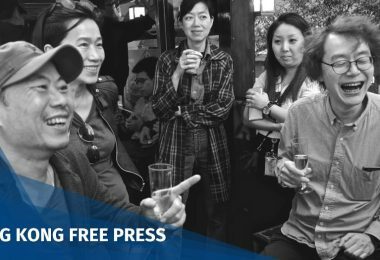 Ahead of Friday, elected localists Yau Wai-ching and Baggio Leung had already been ousted as legislators by the High Court following a controversial ruling by China’s top legislature. 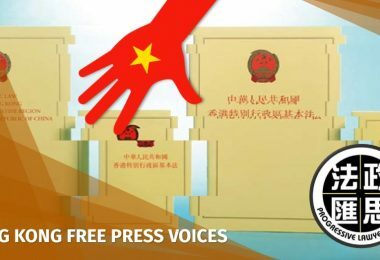 The Standing Committee of the National People’s Congress (NPCSC) gave detailed guidelines on the requirements for oaths taken by Hong Kong’s public officers. The ruling sought to interpret Article 104 of the Basic Law – a provision on oath-taking – though legal experts suggested that the decision amounted to an amendment to the city’s mini-constitution. The argument was rejected in the appeal case of Yau and Leung. The Court of Appeal affirmed that Beijing’s interpretation – despite being handed down after the legal action against the duo had begun – was retroactive from July 1, 1997 and hence applicable to the dispute. In unseating Yau and Leung, Court of First Instance judge Thomas Au did not rely on the interpretation. Last Friday, however, he frequently referenced the interpretation in his judgement. Yau Wai-ching outside the High Court. File Photo: Cloud. Au rejected arguments made by several senior counsel that oath-taking is a political act or a formality. 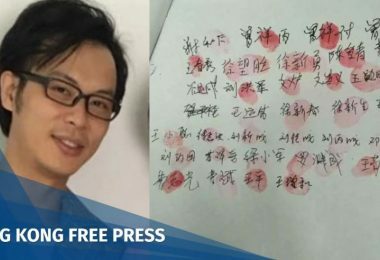 Referencing Beijing’s interpretation, he said it is a “constitutional legal requirement” for an oath-taker to “sincerely believe” in the pledge. “These are pledges of utmost constitutional importance and significance,” he said. In assessing whether the four lawmakers “sincerely” believed in their pledges, Au adopted an objective test. As an example, Au said Nathan Law “objectively express[ed] a doubt on or disrespect of the status of the People’s Republic of China as Hong Kong’s legitimate sovereign country” by raising his tone whenever he read the word “Republic” in the oath. 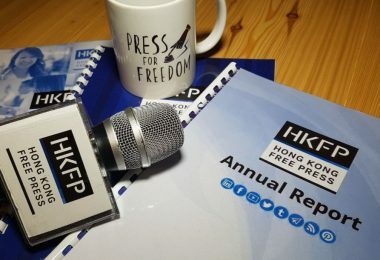 But the Progressive Lawyers Group’s Siegfried Sin, a researcher of public international law, told HKFP that Au should have taken into account whether the ousted lawmakers had subsequently executed their sworn duties. 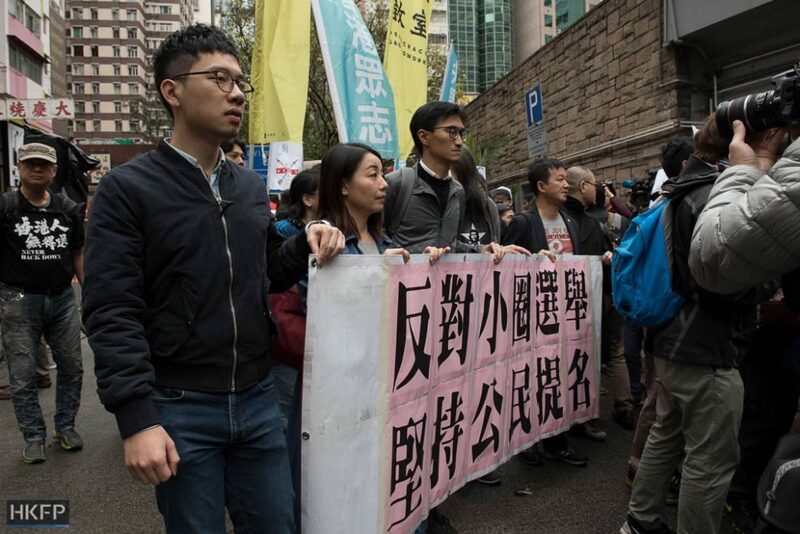 Nathan Law and Lau Siu-lai at a protest against the chief executive electoral system. File Photo: HKFP/Catherine Lai. “Au can very well limit the time frame to only the moment of oath-taking,” he said. In his judgement, Au dismissed a submission by Senior Counsel Martin Lee that the Article 104 oath provision – following the interpretation -violated constitutional rights such as the right to stand in elections. Au said those rights are not absolute and should be “read to be subject to” the provision. 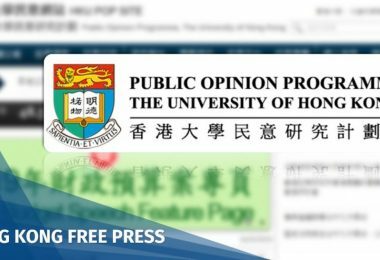 Meanwhile, human rights law researchers Geoffrey Yeung and Edward Wong took aim at the strict requirements of oath-taking, which they said may violate the rights to freedom of expression and to stand in elections. 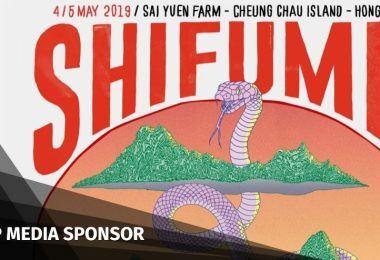 “The International Covenant on Civil and Political Rights, the Hong Kong Bill of Rights Ordinance and the Siracusa Principles all state that national security cannot justify the suppression of political views that do not involve violence or threats to violence,” they wrote in Ming Pao. 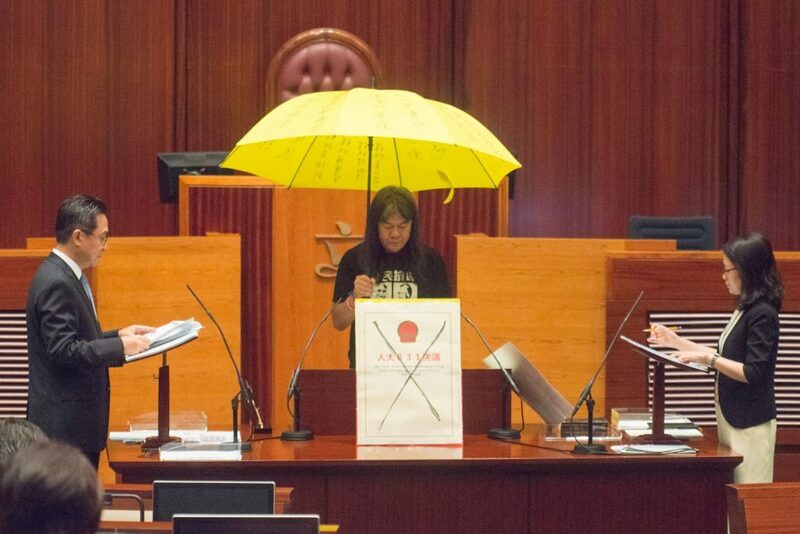 Leung Kwok-hung taking his oath at the legislature. 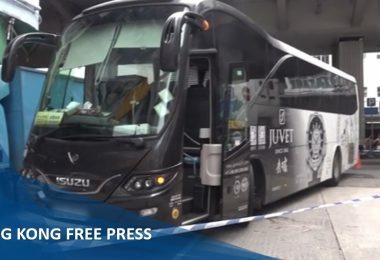 File photo: LegCo. 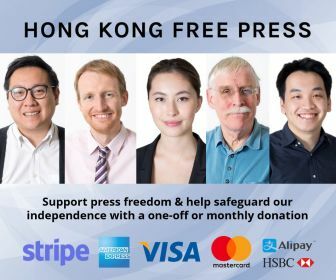 They said Hong Kong courts – as the “defender of the constitution” – should be able to independently review every restriction of rights as to whether it is reasonable and proportionate. 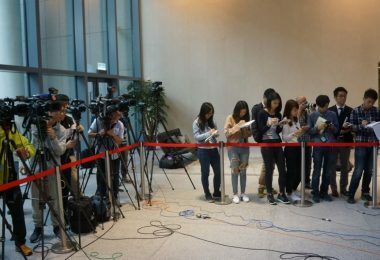 University of Hong Kong law lecturer Eric Cheung told Apple Daily that it is “worth debating” in the appeal over whether Au set the bar of oath-taking too high. 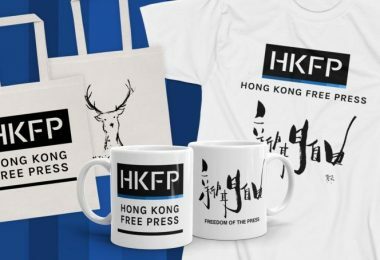 However, lawyer Kevin Yam told HKFP that there is not much Hong Kong courts can do to rein in Beijing’s interpretative power. 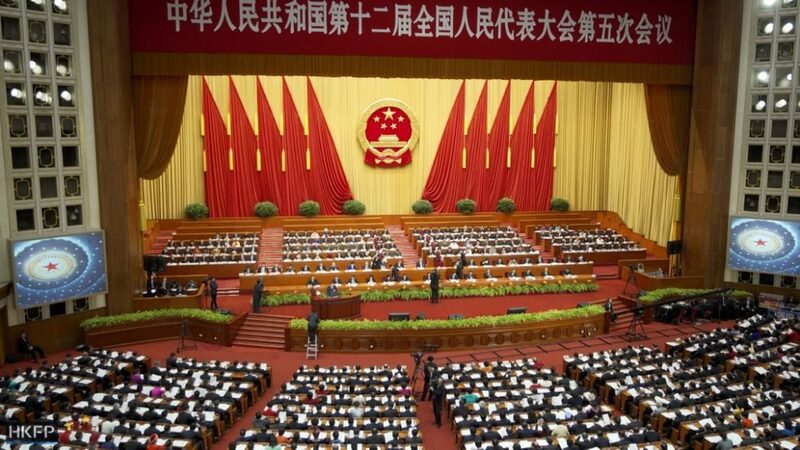 A National People’s Congress meeting. Photo: Lukas Messmer/HKFP. He said that whether Au had any political considerations should not be speculated upon. He added that disqualification was “inevitable” as Beijing’s interpretation left little room for the courts to manoeuvre. “This is not an interpretation but an amendment, but what can you really do about it? 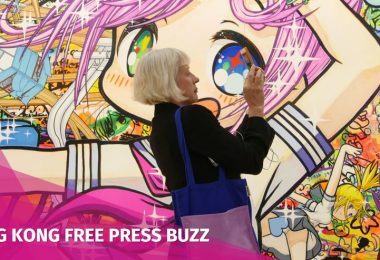 Either you challenge that and the court rules that they cannot touch the question, or they question it and then the NPCSC issues an interpretation about the ambit of Article 158 [its interpretative power],” he said. 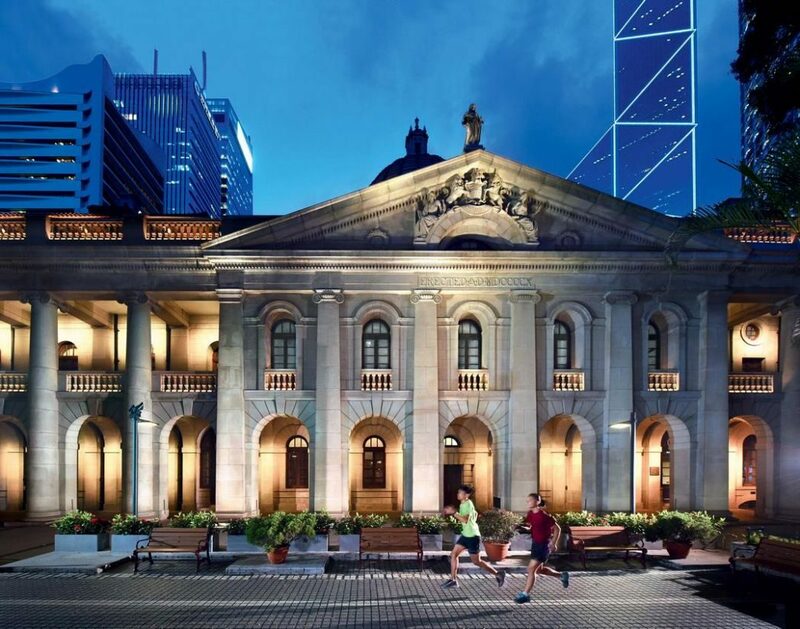 In contrast, Sin believed Hong Kong courts are not completely without a choice. 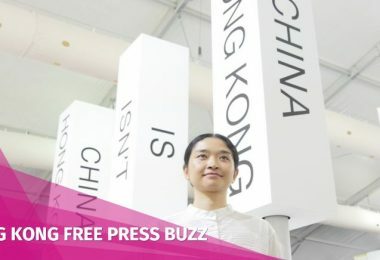 “The way Hong Kong courts treats NPCSC interpretations these days is questionable, as it is just taking it directly as an interpretation of the law, rather than treating it as a piece of law itself. Such an application defeats the legislative nature of an interpretation,” he said. 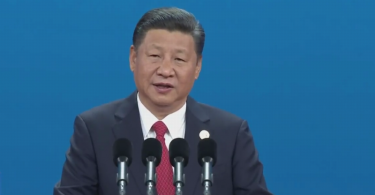 He warned that allowing Beijing’s interpretations to have a retroactive effect will lead to legal uncertainty. Sin also questioned why Au had been the judge assigned to both judicial review cases against the six ousted lawmakers. “I am merely suggesting that a judge can single-handedly decide on constitutional affairs, and he is not even elected,” he said. 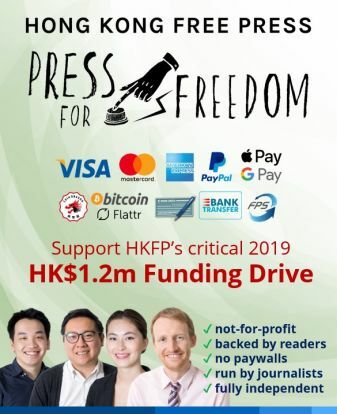 The four unseated lawmakers are seeking public donations of HK$5 million, after being ordered to pay the government’s legal bill. They said they may not appeal the court ruling owing to the high financial cost. 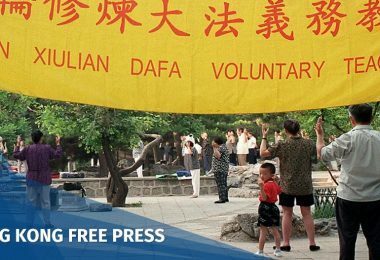 The Court of Final Appeal is set to hear an appeal application from Yau and Leung over their disqualification on August 25.